Cycling Barolo wine routes in Piemonte with Veloce carbon road bike rentals. Our customers are enjoying cycling on Barolo wine routes of Piemonte region of Italy using our carbon road bikes provided for rent with delivery and collection at accommodations. Our customers enjoying cycling in Greece using our carbon road bikes provided for rent from our store in Athens. 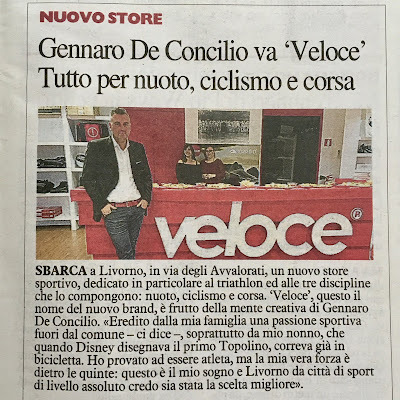 Cycling in Italy with Veloce carbon road bike rentals. Our guest enjoy for second time cycling experience in Italy at Giro d'Italia stages using our carbon road bike rental service with delivery and collection at hotels.